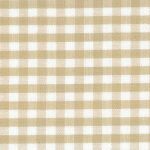 Khaki Tan Corduroy Fabric. 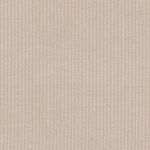 100% cotton corduroy, 56″ wide. 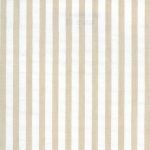 21 wale. 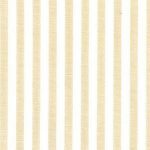 Used by stylish designers and manufactures for a wide array of creative projects. 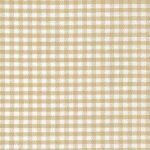 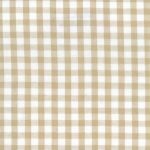 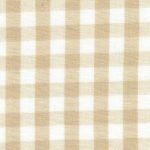 You can also use the Khaki Gingham Fabric and Khaki Gingham fabric we’re listed below as great coordinates.